Photo taken at Utrecht Central Station (c) TB. 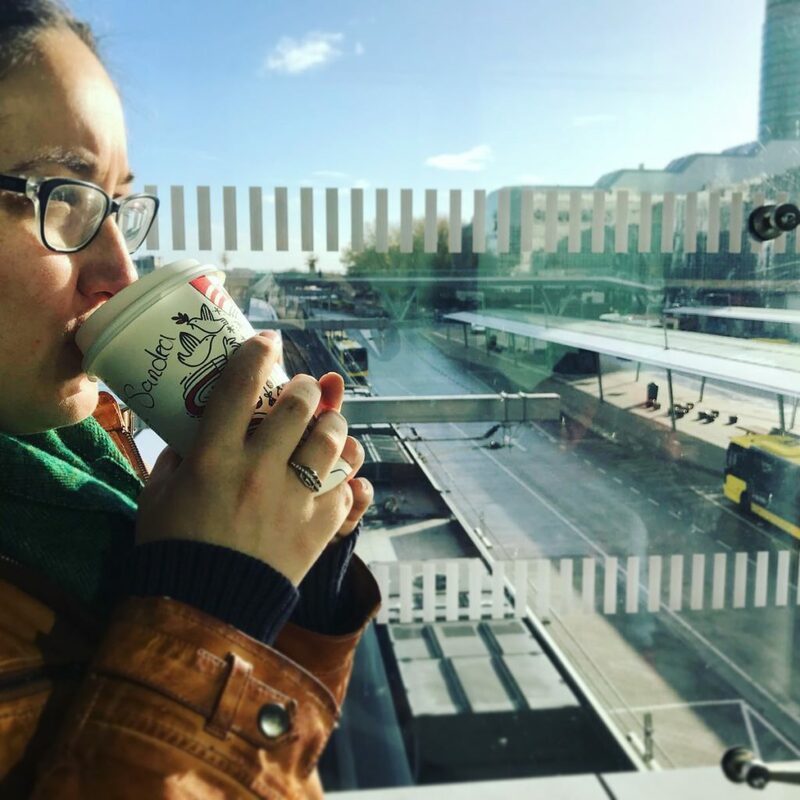 I did my yoga, drank my green tea in front of the open window, feeling the cold autumn breeze on my skin, while gazing at the view of Utrecht roof tops. Trees with beautiful yellow leaves contrasting the grey sky, and somewhere from the distance, the sound of church bells came echoing from the Dom… I felt inspired. 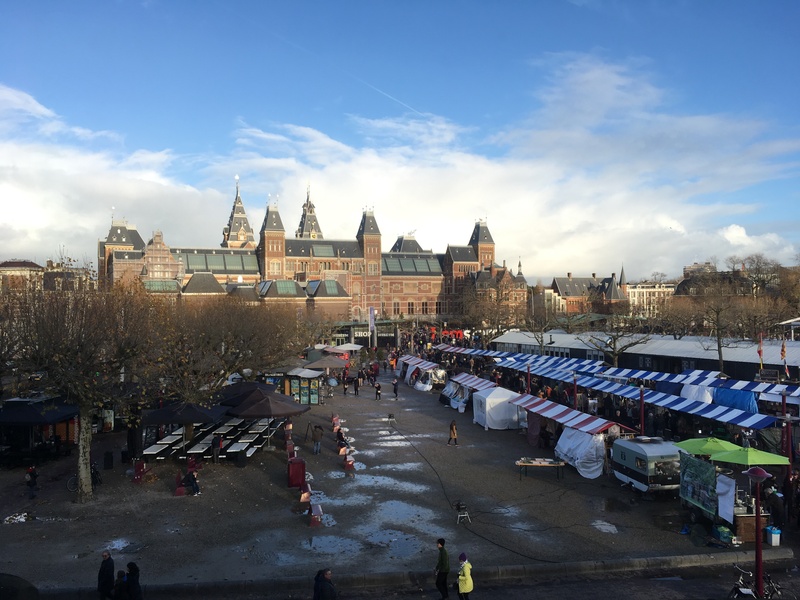 We took the train to Amsterdam, enjoyed a ginger latte along the way, and our journey ended on the Museumplein, in front of the Rijksmuseum. So we walked in the opposite direction. Don’t get me wrong, I love the “Rijks”, but we had recently been there, and we were in the mood for exploring. We walked across the cute market – almost bought myself a bracelet I couldn’t afford, it was screaming my name! – when colorful banners lured us to the Moco museum. Thomas was all excited for the Banksy exhibition. I shamefully admit that I had no idea who he was or what art he creates and I was a bit reluctant to go inside. But! We were out exploring, which means, getting out of your comfort zone, get to know new stuff. It didn’t take long for me to get drawn in to Banksy’s art and the statements he makes. Normally I am more a fan of realistic paintings, impressionism, or even surrealism, but this was modern art with a plus. I got used to his way of working – with the stencils and the graffiti – faster then I thought. But what really got my attention, is how the message of his work is clear at first sight. And it does make you think. The contrast of statement + beauty. A little guy with a gas mask on, all in black, but reflecting in the glass of his visor is a meadow of colorful flowers. Fighting helicopters with a pink bow. Cute girls hugging bombs. I think his message is quite clear. Possibly what fascinated me most about Banksy is how a lot of his art is actual street art. I love how he not only makes a statement with his work itself, but he is also spreading it out in the entire world. Trying to make the world a little bit prettier, one graffiti painting at a time. I read a story somewhere that one time he sold his art – worth then thousands of dollars – in Central Park in New York, for only a couple of dollars. 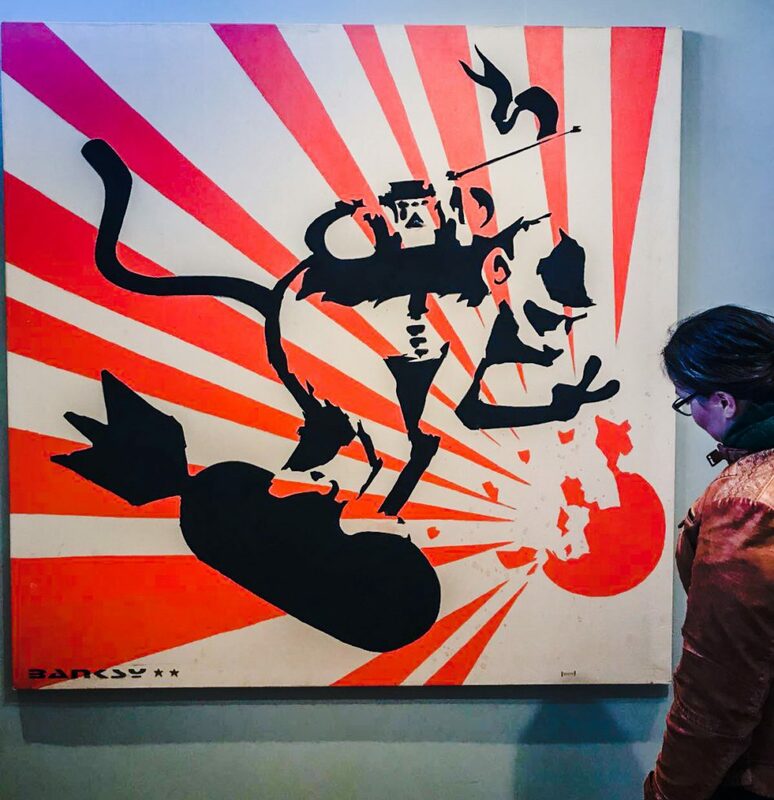 Photo taken of Banksy’s Monkey Bomb at the Moco museum in Amsterdam. Don’t feel ashamed, I asked myself the same question, and apparently we are not the only one. Banksy is the artist name of a British artist, but if I am not mistaken, his real identity is unknown. Although there probably are rumors. Banksy is a street artist that started out with graffiti. He has his own recognizable style with sjabloning technics and spray paint. His works are often humorous and political, and have been featured on streets, walls, and bridges of cities throughout the world. Photo’s taken of Banksy’s paintings at the Moco museum in Amsterdam. He uses recurring subjects like monkey’s, children and rats. I love the rats, I had them as pets and I adore them. But most people think of them as ugly, scary animals, spreading diseases. I like it how he uses them to try to make his statement. The works that touched me most, were those of girls hugging bombs and the little girl with a heart shaped balloon floating away. Not to forget his painting of a red heart covered in barbed wire. That one was confrontational and even an eye opener for both me and Thomas. Love does hurt sometimes, and that is alright. A comforting thought. Le moulin de la Galette a Montmartre from Paul Signac. At the Moco museum we also visited the exposition of Roy Lichtenstein, must not forget that! All though it is not really my style, some of his works felt really impressive. What I loved the most was an entire bed room in his style, you actually could step in to a piece of his art. Amazing! We continued our journey to the Van Gogh museum. We only had an hour left, but with hour museum year card, it is just as easy to just go in for a quick visit. 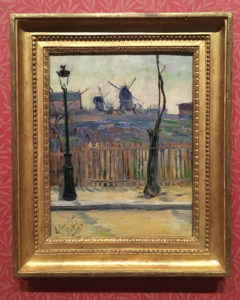 We visited the Dutch in Paris exhibition, which was like coming home for me. 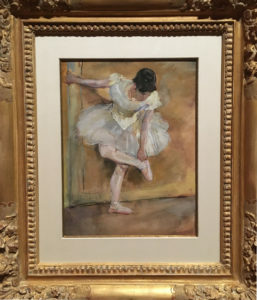 After having visited a modern art display, we were surrounded by paintings from Van Spaendonck, Jongkind, Van Dongen, Mondrian and of course Van Gogh all from between 1789 – 1914. I loved the paintings of a rural Paris and to see a mix of different art streams. Our cultural exploration had been quite inspiring! 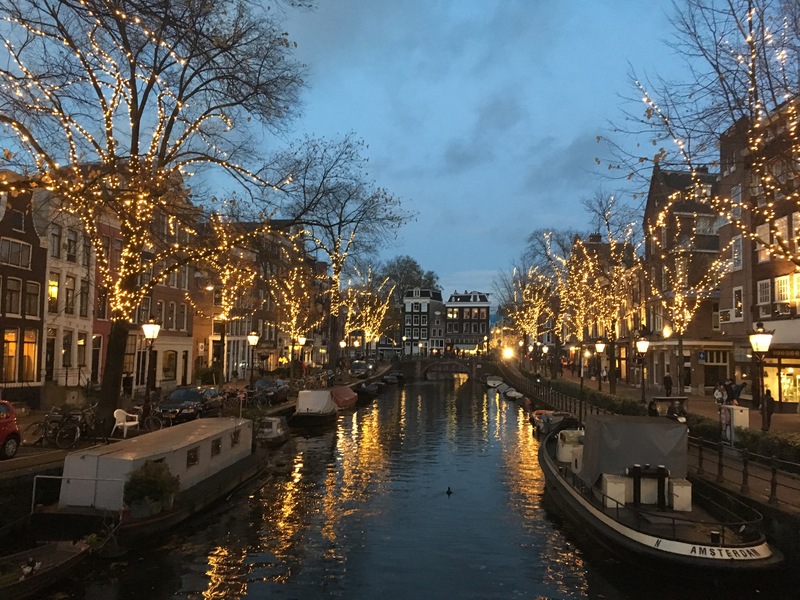 We finished our journey with a walk through Amsterdam, with it’s canals and trees with beautiful Christmas lights. We discovered a very nice bar and restaurant Biertuig, where we had a nice beer and a big bowl of delicious nachos. I can’t wait for us to go out on our next journey! Hello, I am Sandra. A single mother, fine artist, graphic designer, creative entrepreneur and blogger. I have an obsession for art, decorating and crafting. I love nature and am inspired during my long walks and travels. 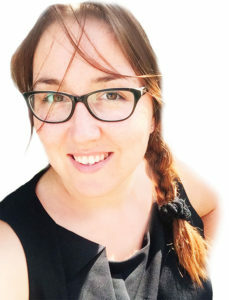 Please enjoy my ramblings about my adventure of combining motherhood and an office job, while building my own creative empire. 25 Inspirational crafts to get creative this autumn!